If you want to master robotics, programming, and the Internet of Things, check out The Complete Arduino Starter Kit & Course Bundle. 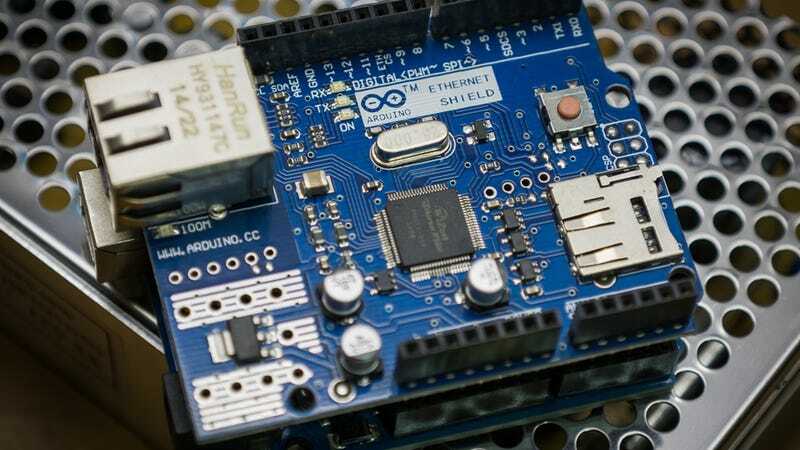 It gives you all the Arduino hardware you’ll need, plus 30 hours of project-based training to get you up to speed. The combined value is over $600, but you can grab the full bundle today for just $90. Learn more here.